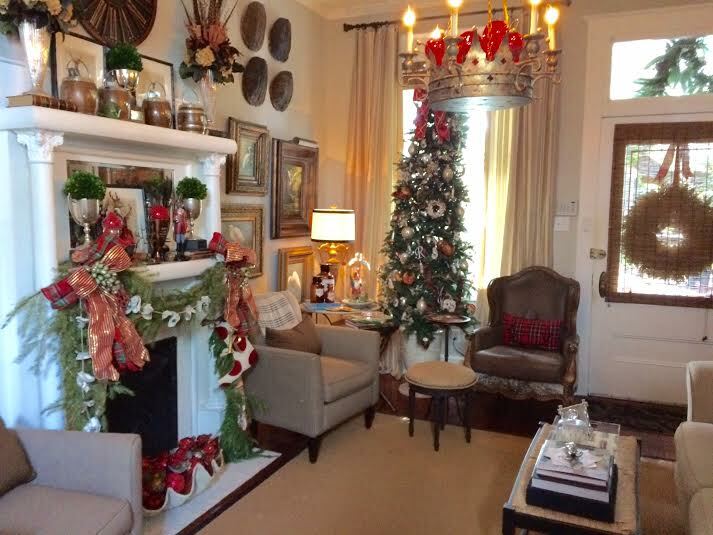 This past week, I have begun to share my "Decking the Halls" Christmas Home tour. I hope you will check it out at Uptown Acorn. 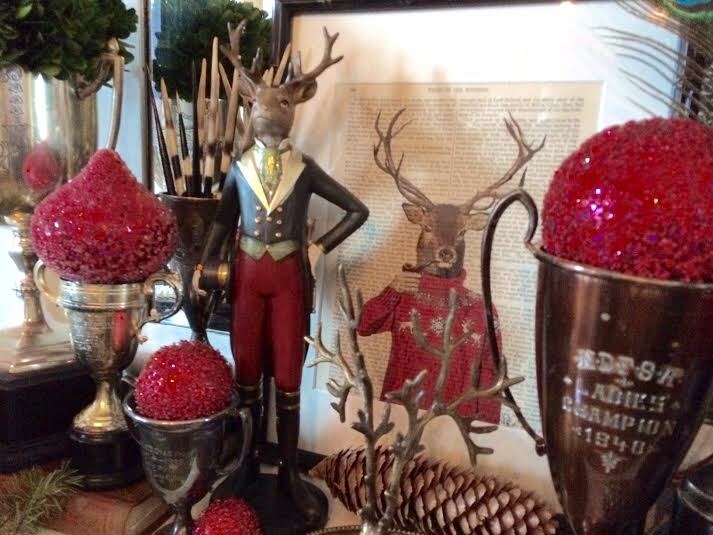 This week's host is Lynn of The Vintage Nest blog. The photo of the kiddos is priceless! Beautiful! 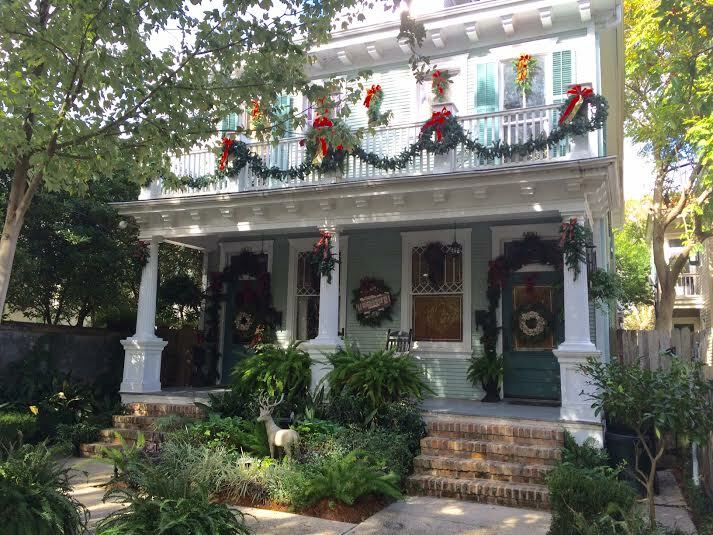 Your house is looking so much like Christmas...gorgeous!